At the heart of the largest health and biomedical precinct in the Southern Hemisphere exists an opportunity to be part of the State’s leading independent health and medical research institute. Strategically located in the northwest corner of Adelaide’s CBD on North Terrace, SAHMRI is working with its strategic partner, Commercial & General, to construct a building which will sit alongside the Royal Adelaide Hospital, SAHMRI, the University of Adelaide Health and Medical Sciences Building, and the University of South Australia’s Health Innovation Building. Whilst the building is yet to be formally named, it has become known as SAHMRI 2. This unique infrastructure represents South Australia’s highest priority project for health, research and education, providing a focal point for research of international calibre into the most serious chronic illnesses. Unprecedented numbers of health care professionals will be trained here to address current and future capacity constraints and surging health care demands. The building will comprise world-class facilities for cutting edge research by SAHMRI, and lab and office space for biomedical companies keen to be part of Adelaide’s burgeoning biomed industry and educational institutions. The heart of the building sits at its bunker – a three-level research and treatment facility in next generation cancer treatment. Read ‘Will Adelaide Make a Better Living Through Chemistry? Inside SA’s Biomedical Boom’ published in the Adelaide Review. By combining research, education, clinical care, business development and innovation, SAHMRI 2 will facilitate an unparalleled opportunity to network, collaborate and advance research. SAHMRI 2 is an innovative ‘next step’ that will bring together leading researchers from around the globe with ground-breaking technology to shape the future of health care practice. In particular, the proton therapy unit – a significant advancement in radiation for cancer – will be available in this ultra-modern building, for use in clinical trials and other research, in collaboration with other high performance global research organisations. SAHMRI itself houses an additional 400 researchers in the building across the first three floors to ensure collaboration. Located within Adelaide BioMed City and adjacent to the current SAHMRI building, SAHMRI 2 provides an opportunity for Australia to cement its reputation as a leader in international health and medical research. Through innovation, collaboration and technology we can be pioneers of the future of health care, while increasing social and health benefits and supporting local business to build a sustainable economy. SAHMRI 2 represents a significant opportunity to further South Australia’s commitment to growing the world-class Adelaide BioMed City. The new building will complement and accentuate the striking geometric façade of the existing SAHMRI flagship facility, which draws its design origin from the natural contours of a pine cone. The built form of SAHMRI 2 is still under design, but will acknowledge its sense of place within the green belt of the Adelaide park lands, as reflected through a design approach that minimises its impact on the land. SAHMRI was the first laboratory building in Australia to be certified as a Leadership in Energy and Environment Design (LEED) Gold building. With the same high standards of design being applied to the SAHMRI 2 project, it is hoped that it will achieve a Gold rating on completion. SAHMRI 2 will be purpose built to house the world-class Proton Therapy facility, whilst the upper floors will be developed to showcase the best views and vantage points Adelaide has to offer. A vision for SAHMRI 2 will be inspired by the characteristics of our city and takes its visual cues from the stunning Adelaide BioMed City. Although the design of SAHMRI 2 will complement the existing SAHMRI facility, importantly, it will establish an identity of its own through iconic and sculptural form within the $3.6 billion Adelaide BioMed City; one of the largest health and life sciences clusters in the Southern Hemisphere. Located in Adelaide’s CBD, it brings together research, education, clinical care and business development. SAHMRI is proud to introduce Australia’s first Proton Therapy Unit – the Australian Bragg Centre for Proton Therapy and Research (Australian Bragg Centre). It will deliver the most technologically advanced, precision radiation therapy ever seen in the Southern Hemisphere and has the potential to be part of the cure for a significant number of cancers. The precise nature of proton therapy allows radiation oncologists to target cancerous tissues directly with minimal damage to surrounding healthy tissue. This makes it a valuable treatment option for tumours close to vital organs or those diagnosed in children. 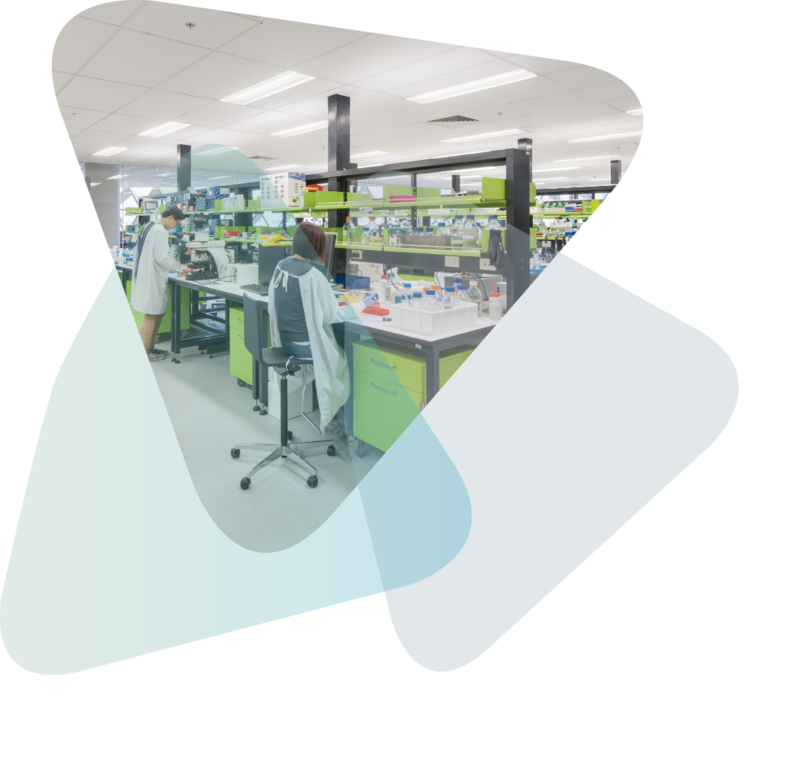 The Australian Bragg Centre will also be an invaluable resource for our researchers as they continue to develop new ways to treat diseases. Read ‘Health: Game-changing research gives new hope to patients with cancer and other diseases’, as published on news.com.au. Read ‘Proton Therapy – An Australian Perspective’, as published in the Brain Tumour Alliance Australia newsletter (refer to page 5). In the fight against cancer, we strive to reduce side-effects of treatment, improve quality of life and increase disease-free survival rates… with proton beam therapy, Australia has the potential to dramatically achieve all three. SAHMRI and Commercial & General take pride in the work we do and employ a diverse range of talented people with unique skills and knowledge from across the world in biomedicine, development, construction and cancer treatment. We are committed to embedding and growing a culture that research excellence and place great value on supporting the empowerment of our staff to achieve their professional and personal goals. 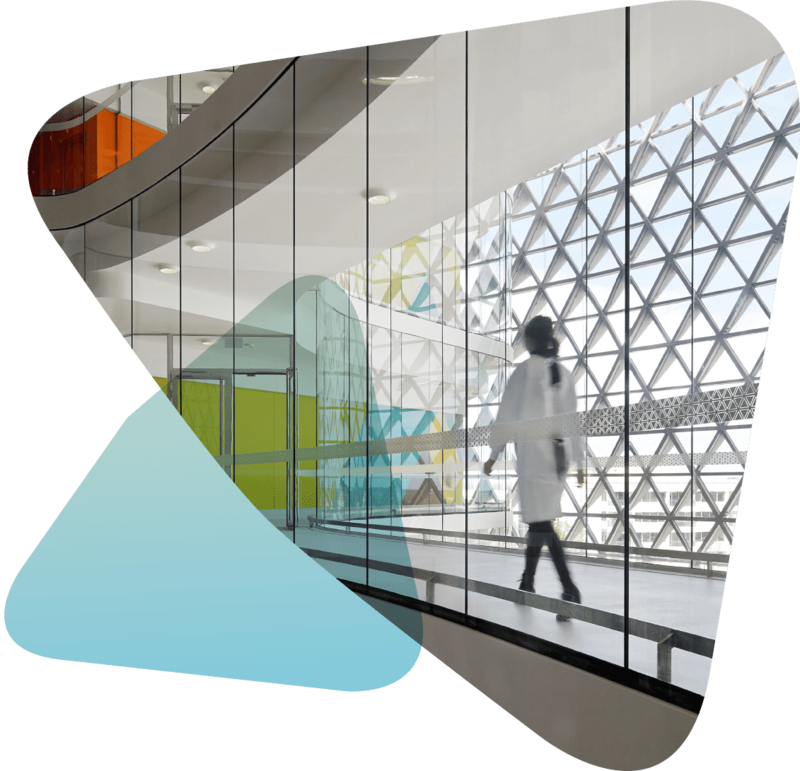 To register your interest for future career opportunities at SAHMRI 2 or the Australian Bragg Centre, please click below. 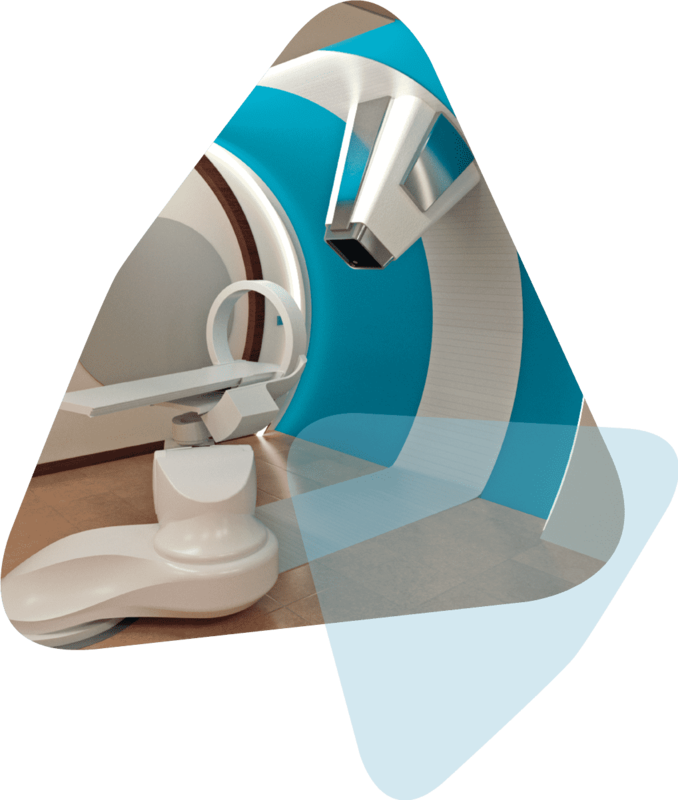 Proton Therapy is a type of radiotherapy used for cutting-edge cancer treatment. This technology delivers a precise dose of protons to the cancer cells instead of x-rays (conventional radiotherapy technique). Who is a candidate for Proton Therapy treatment? Anyone with difficult-to-access cancers or benign conditions where current radiotherapy procedures are not acceptable. 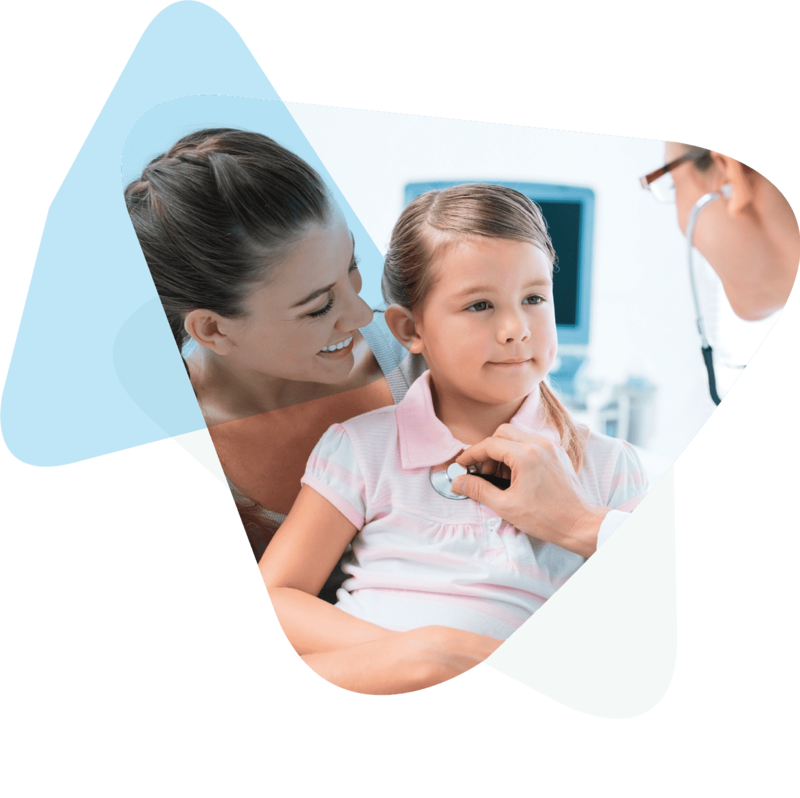 Additionally, children benefit from this type of treatment as it is less invasive, has potentially less side-effects and allows for a faster recovery time from surgery. Can I have Proton Therapy if I have already had radiotherapy? This depends on how much damage has occurred from the previous radiotherapy treatment – doctors will not want to ‘overexpose’ patients to either treatment. Australian patients are currently given financial assistance (grants up to $250K) by the Government to receive treatment at overseas locations. It will cost significantly less for this treatment to be received on home soil. Who does it help (i.e. types of cancer)? Proton Therapy can have an impact on some 680 types of tumours including skull based tumours, chordomas, retroperitoneal sarcomas, prostate and eye melanomas. When will it be accessible to patients? The first patients should be receiving treatment in this facility in 2022.
Who will be able to access this treatment? Patients will be referred from around Australia for treatment and it’s estimated that 25 per cent of the patients will be full fee paying from overseas countries in the Southern Hemisphere. What will be happening inside? Inside SAHMRI 2 you will find the Australian Bragg Centre for Proton Therapy and Research, SAHMRI research activities, clinical research rooms and commercial health enterprises. Will there be tours of the building? No. Only SAHMRI has tours open to the public. These are bookable on the SAHMRI website. Who are Commercial & General? Commercial & General are SAHMRI’s development partner on SAHMRI 2. Commercial & General is a leading developer, manager and co-investor in high quality commercial, industrial, healthcare and residential projects whose experience spans more than 20 years, with projects to the value of more than $1 billion underway and a further $1 billion in the pipeline. SAHMRI 2 is located on the traditional lands of the Kaurna people. The SAHMRI community acknowledges and pays respect to the Kaurna people as the traditional custodians of the Adelaide region. We also acknowledge the deep feelings of attachment and the relationship of the Kaurna people to their country. We pay our respects to the Kaurna peoples’ ancestors and the living Kaurna people today.